Showing results by author "Haiyan Wang"
By 2025, China and India will be two of the world's four largest economies. By then, economic ties between them should also rank among the 10 most important bilateral ties worldwide. Their leaders are well aware of these emerging realities. In May 2013, just two months after taking charge, Premier Li Keqiang left for India on his first official trip outside China, a clear signal of China's foreign policy priorities. 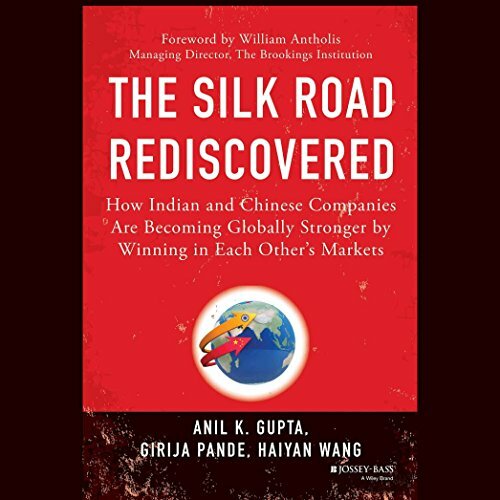 This book is the first strategic guide for multi-national corporations (MNCs)who are contemplating expanding into both China and India. 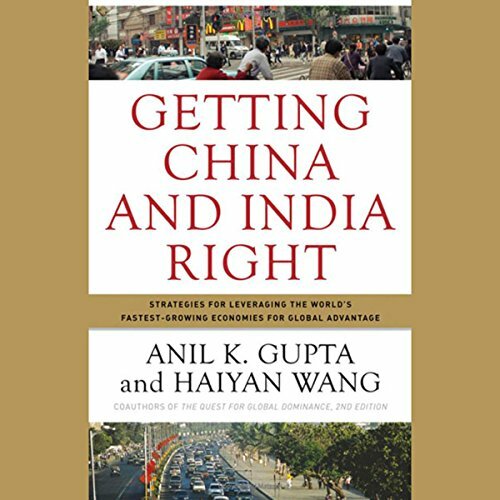 Gupta and Wang explain how many MNCs view China and India solely from the lens of off-shoring and cost-reduction, and focusing their marketing strategies on only the top 5-10% of the population. This is a missed opportunity. China and India are the only two countries that constitute four realities that are strategically crucial for the global enterprise.